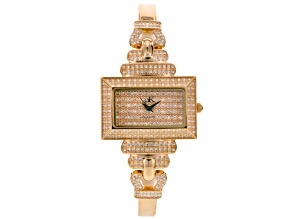 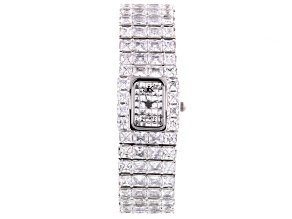 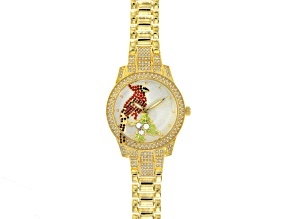 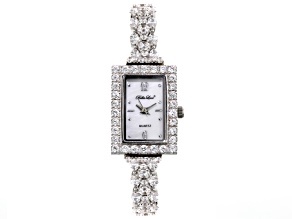 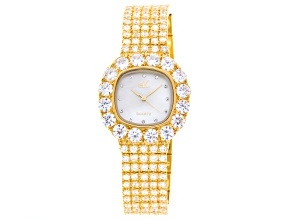 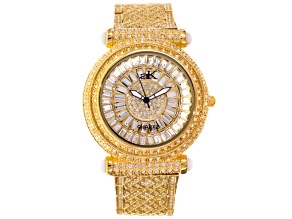 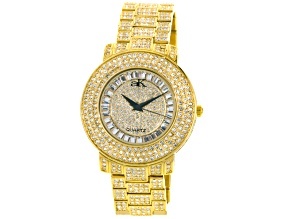 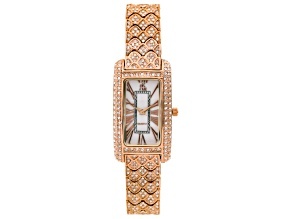 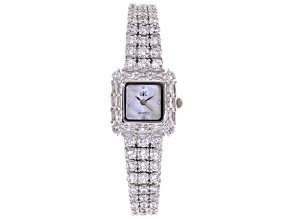 Adee Kaye Beverly Hills Crystal Yellow Watch. 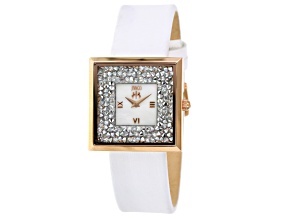 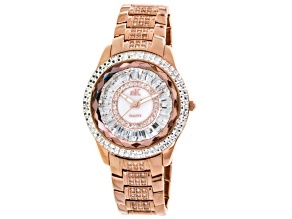 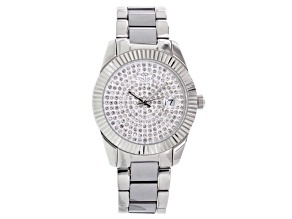 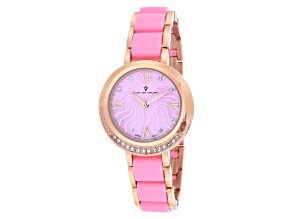 Jivago Ladies Crystal Mother Of Pearl Rose Tone White Leather Watch. 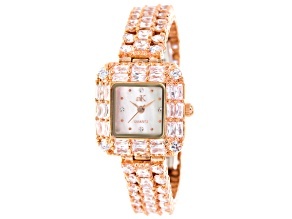 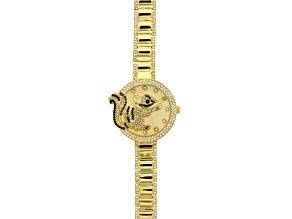 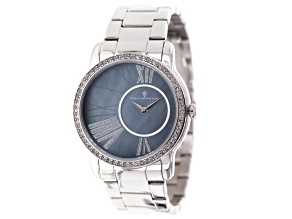 Never be fashionably late with a fashion watch on your wrist! 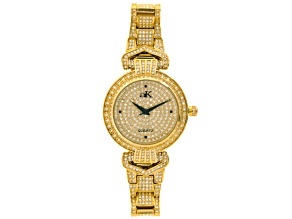 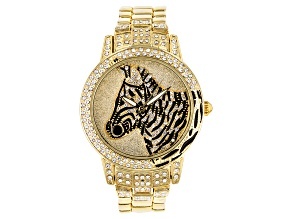 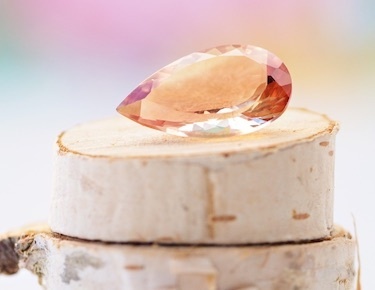 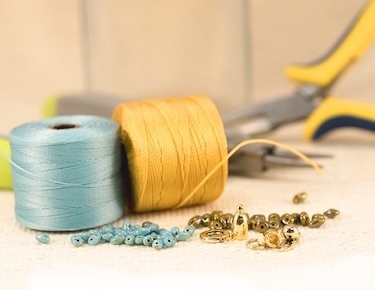 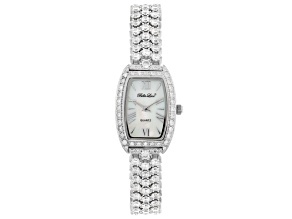 Find fashion watches made out of gold, silver and leather from your favorite brands. 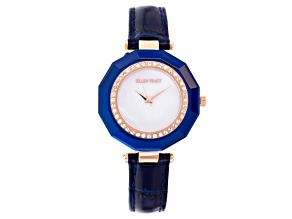 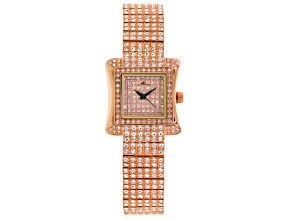 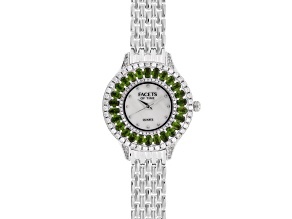 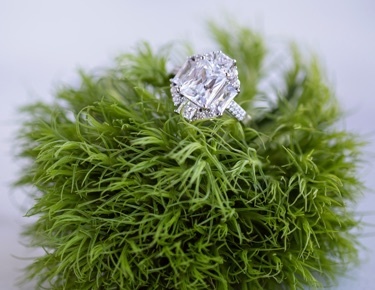 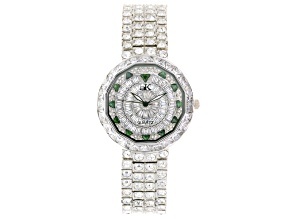 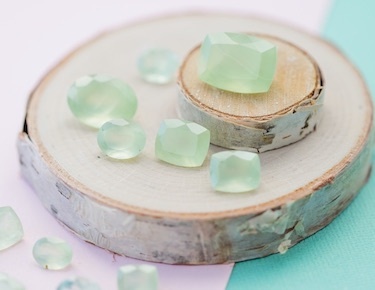 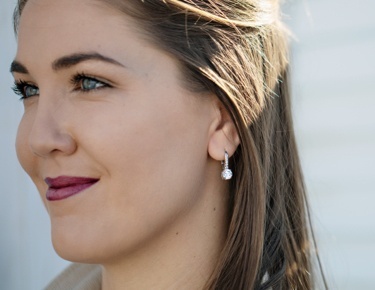 On-trend and vibrant, fashion watches are the perfect addition to your trendy accessory collection.